Insticator, a global leader in increasing engagement, research revenue and ad revenue for publishers through interactive content while enhancing viewability and purchase intent for brands, announced its growth metrics for 2018 and the evolution of its platform. As a result of its commitment to deliver highly engaging content and increase publisher’s ROI, Insticator has reported a 318% increase in company growth since 2017, with revenue growth experiencing a 601% uptick. The company brought on new content partners across the past 12 months, within key verticals including sports, news and entertainment. Partners include: Washington Times, Bossip, Daily Dot, Disqus, Trinity Mirror, Sporcle, Brainly, News UK, Washington Examiner, The Daily Caller, One India and Weatherbug. Insticator proved to be a valuable asset for its clients in 2018, using the platform and embed to drive engagement and increase revenue. Last year, Insticator’s embed was launched across TownNews publishing network, and is currently included within 2,000+ sites. In an effort to increase the News verticals, Insticator reported a 350% increase, partnering with Town News, Lee Enterprises and Berkshire Hathaway Media Group. The platform has also continued to scale in the UK, partnering with News UK and Trinity Mirror. As the company continues its upward momentum, so too does its client and partner base. This year alone, Insticator expanded its offering, signing on advertisers and key partners within adtech, data and research companies who will continue to further Insticator’s platform. By incorporating Insticator’s embed across all pages of their sites, Insticator’s publisher partners experienced an approximate 40%-60% increase in revenue. 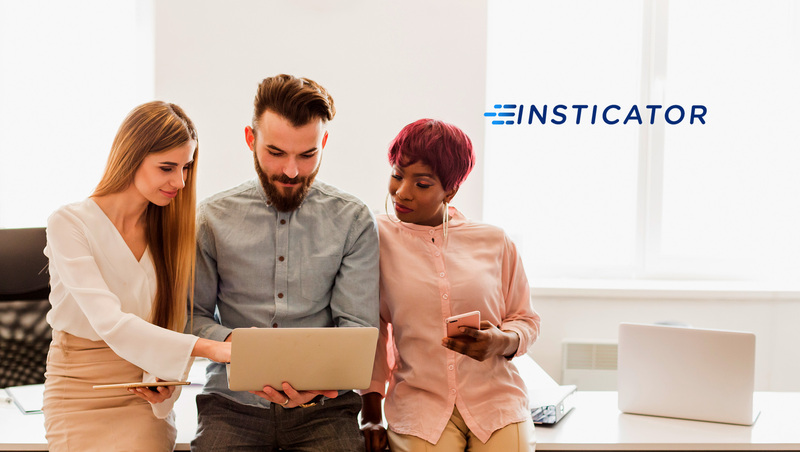 Since its inception, Insticator has made it easier for publishers and advertisers to increase content engagement and generate ROI, while increasing website ad revenue and engagement. Over the past 12 months, Insticator has continued to expand its services and capabilities continuing to refine its highly customizable and visible embed. Within the embed, publishers can include animation behind survey and poll questions, to create stronger narratives and incite engagement. In addition, each embed weighs under 100 KB, ensuring the content within the embed loads quickly and does not impact the load time on the publisher’s side. In addition to platform developments and launches, Insticator is also invested in further updates to the company. With a new website in the works, and a continued investment in product and feature updates throughout the first half of 2019, Insticator is continuing to further establish itself as a key player in the space. Notable achievements include a Series A round, an Inc. 5000 company ranking, a winner of the 2017 Top 100 Red Herring, and becoming a featured top publisher tool in Luma Partners’ 2017 Display LUMAscape.